To apply a template to your website, you would only need to apply it through the Website / Template link in your storeadmin and every page of your site will use that template by default. It is not necessary to set the "Optional Theme" for each individual page of your site unless you want your site to use multiple templates. 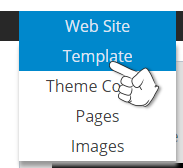 Select the template you want to apply to your site by clicking on the thumbnail or choosing it from the dropdown menu. Then check the box at the bottom that says Logo / Images and click the Apply button. 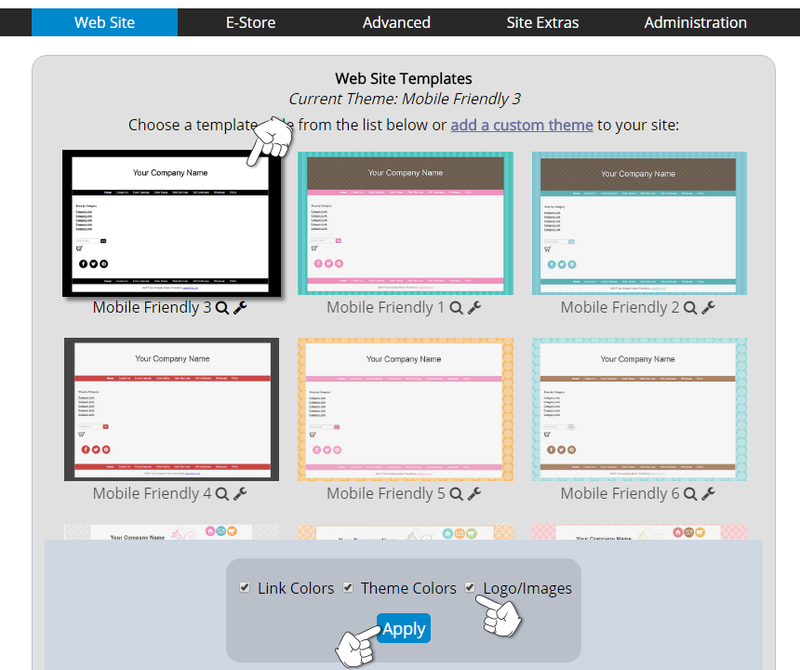 How to install your own website template. Where do I change my text header?